has been designed with the whole family in mind. 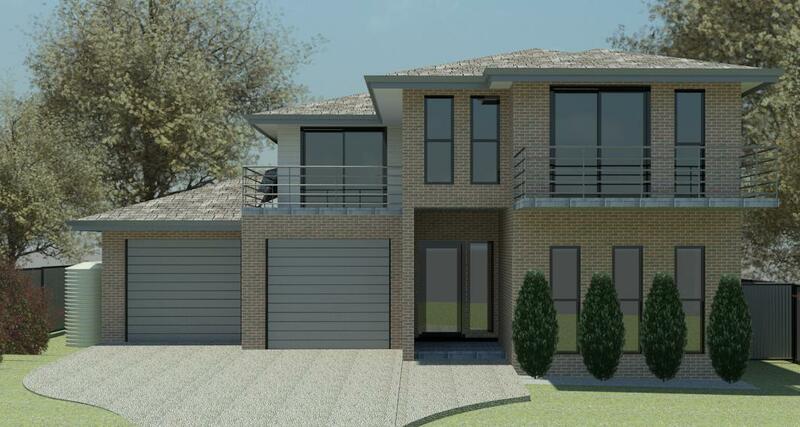 The St Andrews house concept plan is the perfect family home. 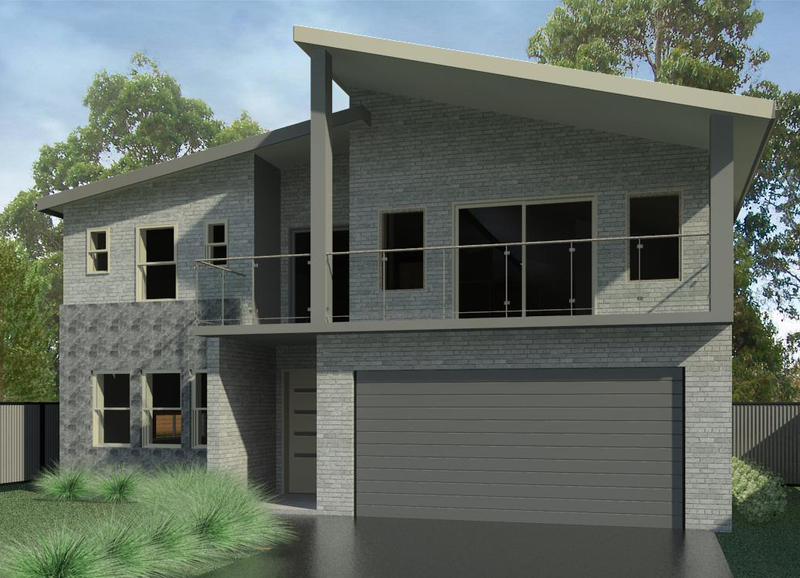 Dual occupancy homes designed with yard access and room to move. most of modern living on a small scale. a smart sized floor plan for rental returns. Getting lost in red tape? 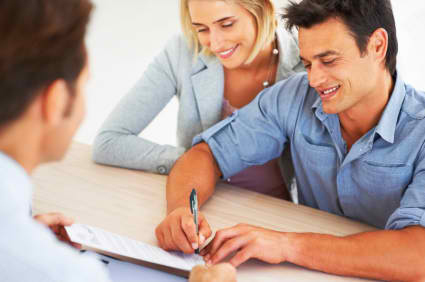 We offer support and advice to help you prepare for Council approval Australia Wide. Finding the right house should be fun and easy. Our Home Designs offers royalty-free house and floor concept plans for just $49.95 with no hidden costs. If you can’t find the house of your dreams, but you can imagine it, we can design it. 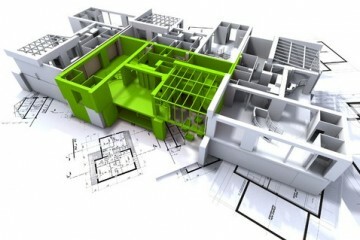 Our Home Design can design new homes, draw up alterations for existing ones or modify house plans for you. 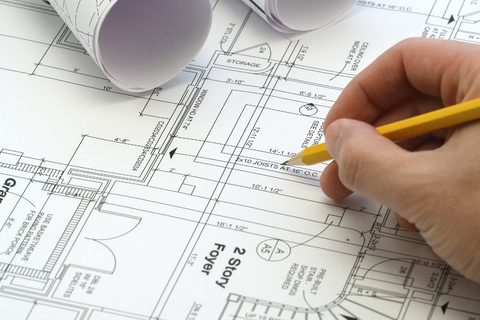 Planning and building your dream home can be hard work. Here are some of the more common questions our customers have asked? Can’t find your question? Call us and we’ll see how we can help. 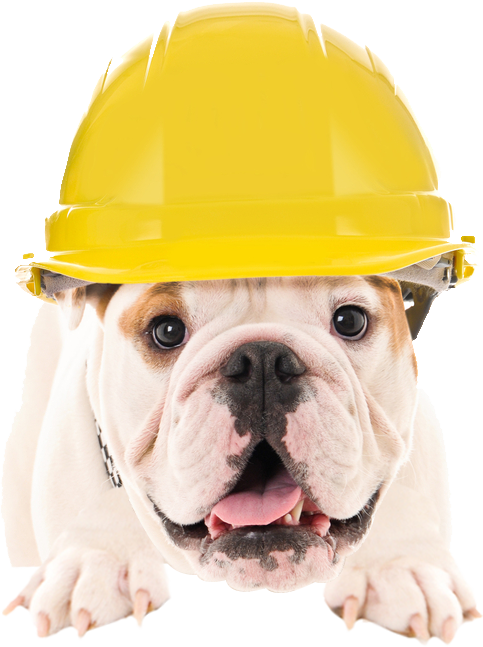 Take the stress, worry, confusion and conflict out of building your new home! Purchase unlimited use, affordable and workable house and floor concept plans online. Seeing your dreams become a reality with our guidance and support inspires us to keep doing what we do with passion and integrity. We have extensive experience in preparing and lodging your development application with Local Council, helping you get your dream home approved to build. Our Home Design, a division of SF Business Group, was founded in 1994 when founder Rod Nelson saw the need to help people through the development application process due to increasing complexity. Today Our Home Design is a house and floor plan design and drafting business specialising in residential design. 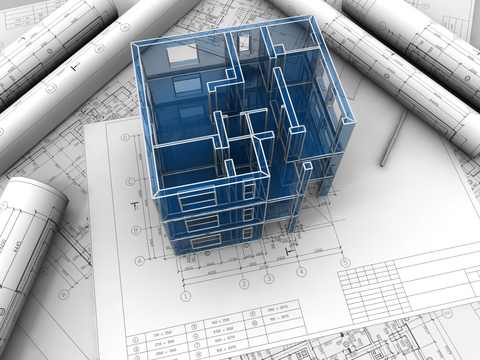 We offer pre-designed concept plans with unlimited use (royalty-free), drafting support to design your dream home or customise / alter an existing house plan and support through the development application process. We believe in making dreams come true. 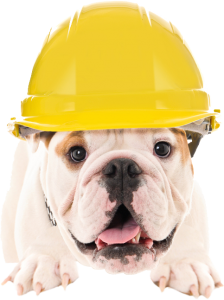 Let us help you build your dream home today!